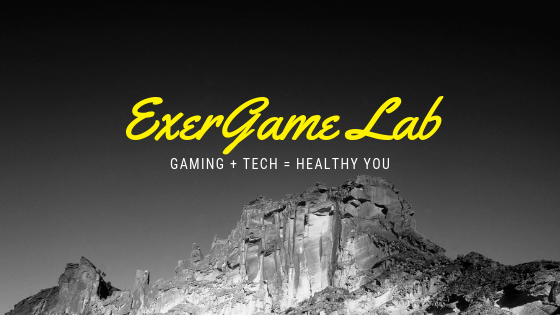 ExerGame Lab: Motion X GPS on iPhone: Warp Speed…Engage. Taking to the slopes of your favorite mountains can now be even more informative with the Motion X GPS app for iPhone. This is not the first time we’ve seen GPS apps and mobile solutions for the Black Diamond thirsty/Couloir-seeking/Out-of-Bounds thrill seekers. Be sure to also check out the Mogi, Item Hunt GPS mobile game from Japan.